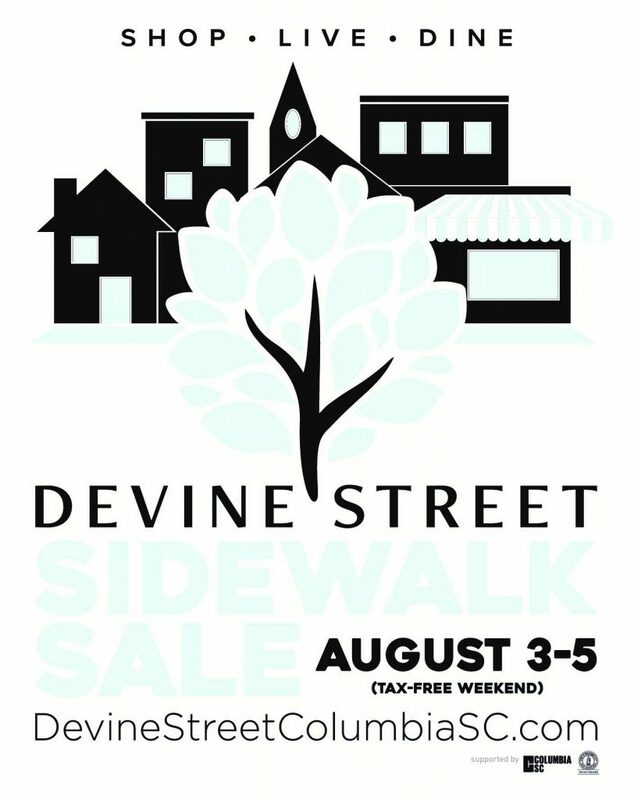 Experience the most divine foods, sales, and merchandise from August 3-5, 10:00 am – 5:00 pm on Devine Street in Columbia. Everyone attending can hope to receive incredible offers—even up to 90% off some items—and save money (And who wouldn’t want that?). By shopping here this weekend, one can experience original food and unique stores just within one mile! Walk along the cultured sidewalks, converse with different people, and enjoy all the money-saving that the weekend has to offer. Not only does this weekend offer sales, but also a kick-off party and a summer’s night race. The party will be at Craft and Draft on Thursday, August 2, from 11 am to 7 pm. There will be food and drink. The race will be on Saturday, August 4th at 7:00 pm. 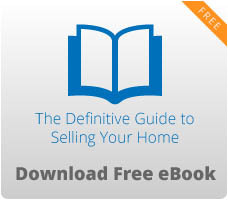 Click here for more information on sales and events. Tax-free weekend is also a great opportunity to get all of the back-to-school supplies. Several stores are offering great deals on such products. Academy Sports gives amazing deals on uniforms and other back-to-school apparel as well as some backpacks under $30. Target provides all the school supplies you need at great prices! Their best offer is a BOGO on some of their Yoobi school supplies and locker supplies. JC Penny offers $10 off a purchase of $50 or more on kids uniforms. Academy Sports and JC Penny are found in Harbison and Target can be found in both Lexington and Harbison. After a long day of shopping, a big, delicious dinner is exactly what you need! Rioz Brazilian Steakhouse is offering a special price for their dinner buffet: a reduced price of $24.95 compared to its original $35.95. This dinner buffet includes unlimited servings and is perfect for large parties, with options such as private dining rooms and catering. This offer is only on Friday, August 3rd and Saturday, August 4th. The steakhouse is located at 410 Columbiana Dr. in Columbia. Click here for more information.